Let me guess – you’re scrolling endlessly on Netflix again and after half an hour of browsing, you settle for something safe. Or Friends, right? That’s always your loyal, put-me-in-a-good-mood dinner companion. 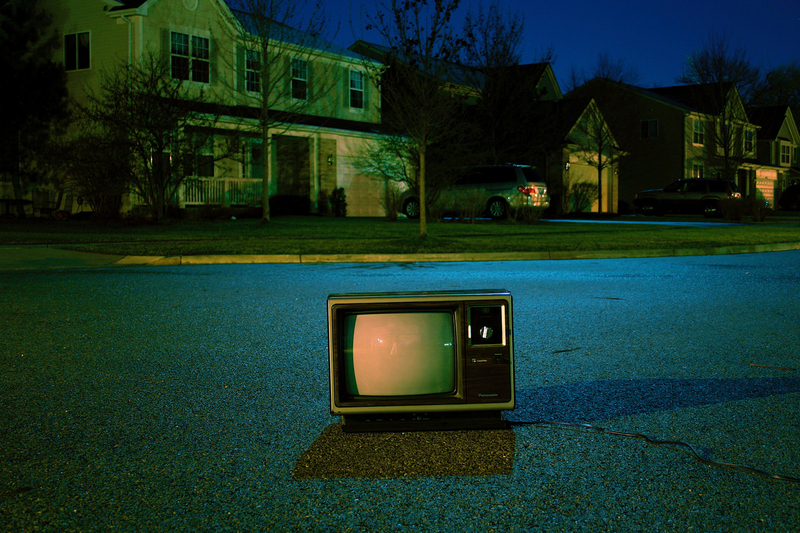 With Netflix dominating our screens and our time, there isn’t a lack of TV products out there waiting to be discovered – the only problem is filtering out the time-wasters from the gold. That being said, TV is more popular and diverse now than it has ever been, and more production companies are putting a higher budget behind creating original content. Yet, in the age of reboots and remakes, finding something a little more original can be harder than you think. 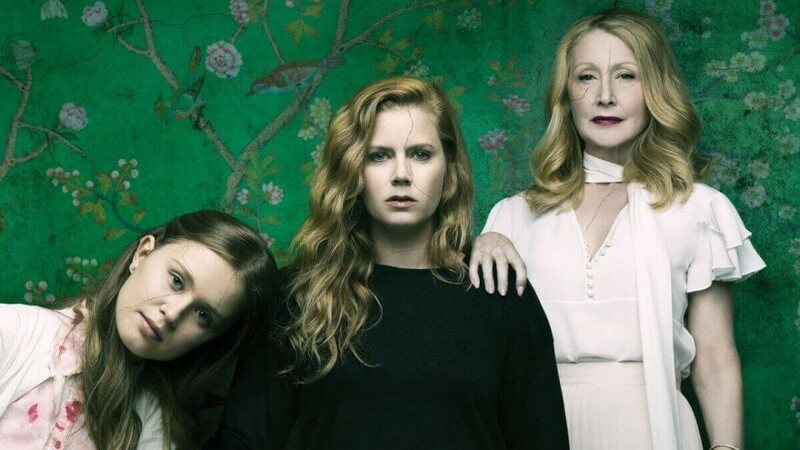 If you enjoyed watching Gillian Flynn’s Gone Girl blockbuster, then the TV adaption of her novel Sharp Objects, starring the exceptionally talented Amy Adams, should be next on your list. The series follows an alcoholic journalist who returns to her small town to investigate the murder of two young girls. The hipnotic TV show, set in Missouri, brilliantly captures the unsettling violence lurking underneath the surface through its portrayal of mother-daughter relationships. Director Jean Marc-Vallee, recently known for his work on the Emmy-winning series Big Little Lies, uses the power of intimate cinematography to tell a story that keeps you guessing until the very end. And while the show can be frustratingly slow at times, the reveal is highly rewarding. This BBC America series has been all the talk this year and it’s not hard to see why. 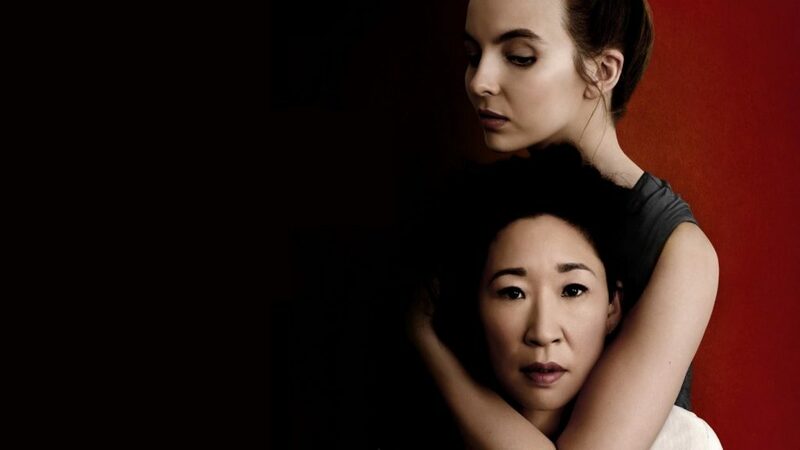 Sandra Oh, formerly from Grey’s Anatomy, and Jodie Comer, known for Dr. Foster and Thirteen, play the parts of an MI5 officer and an international assassin in a classic game of cat-and-mouse. While the story may not be the most original, the fact that the two main leads are both women (one of which an Asian woman, finally!) is a feature that sets it apart from the rest. Not to mention Oh and Comer’s wildly electric relationship. From the flagrant costume choices to the witty back and forth, this spy thriller offers viewers an ancient story wrapped in something shiny and original. Brad Falchuk and Ryan Murphy, creators of Glee and American Horror Story, band together once more to recreate the 1980s Harlem ball scene. The series follows the largest assemble of transgender characters ever seen on national TV in an original tale about finding your passions, your community and, ultimately, yourself. 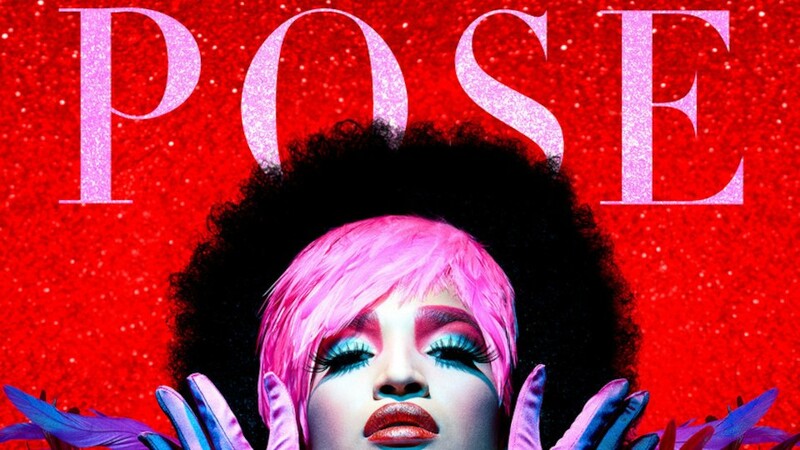 While Pose doesn’t shy away from the suffering beset by a transphobic society and the AIDS crisis, the story is about so much more than that. The incredible writing can be credited to Janet Mock, a transgender writer and activist, who brings the colourful 80s ballroom culture and the impactful story of resilience and sisterhood to our screens. What’s more is that Pose aims to tell the stories of those outcasted by society in the 80s, and still to this day, making it one of the most original stories out there. 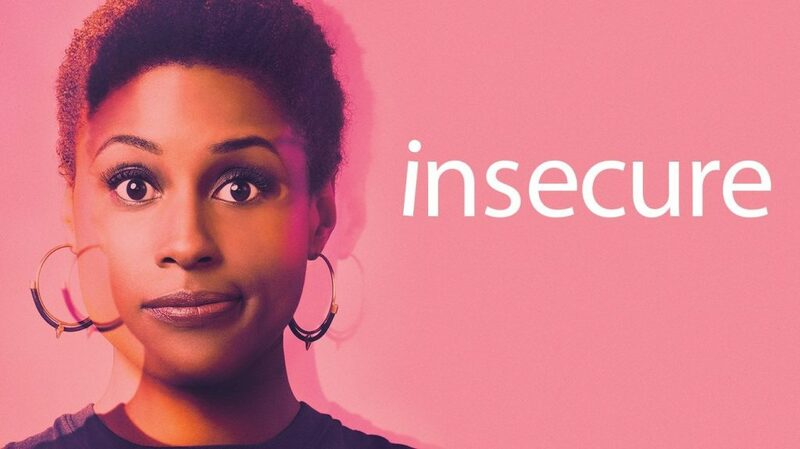 Now Insecure may not be a new show, but it’s definitely one for the books. While many of us watch TV to escape our own problems, sometimes its nice to know that our problems aren’t completely out of this world – which Insecure does pretty well. Issa Rae, both the series creator and the lead star, plays a late 20s youth worker struggling with the demands of work, relationships and the racial and social tensions present in modern day America. This isn’t necessarily a show that’ll have you breathless with anticipation, but it does have a unique magic in telling a story that is familiar in some way to all of us. This may be one of the most depressing shows on the list, so watch at your own discretion. 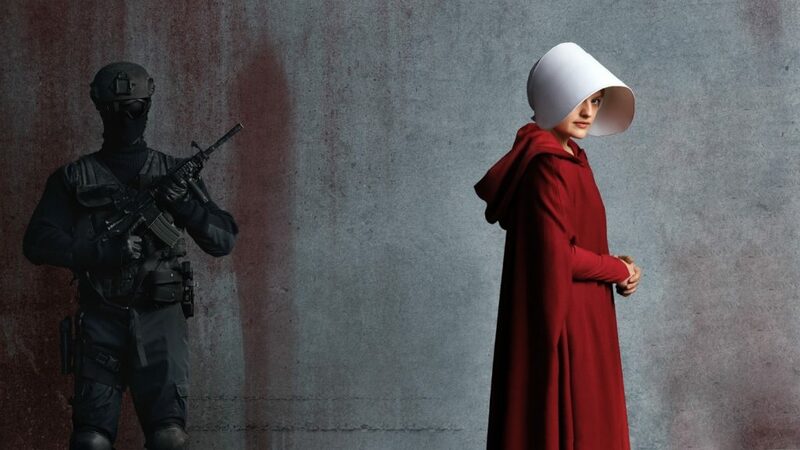 The Handmaid’s Tale, originally written as a novel by Margaret Atwood, is set in a dystopian totalitarian future where infertility rates have dangerously increased. The solution? Kidnapping fertile women and forcing them into child-bearing servitude. Elizabeth Moss, renowned for her role in Mad Men, is one of the highlights in the Golden Globe-winning series. Her performance switches between rebel with a cause and a heart-breaking vulnerability that’ll have you crippled with emotion. What makes this show especially entertaining (and completely miserable) is its parallel to real life. Although the original novel was written in 1985, its social commentary on gender and class couldn’t be more relevant to the present-day. Before choosing to start this whirlwind of a TV show, it’s imperative to know that this isn’t a series to put on while making dinner. Westworld, based on the 1973 film of the same name, follows the story of a technologically advanced amusement park which allows guests to fully experience the Wild West. The park is littered with android hosts that the guests can interact with in any way they see fit. Sound like a recipe for disaster? You’re right. The HBO series is surely not for the fainthearted with a gory disposition that is almost reminiscent of Game of Thrones. But the real scare comes from the questions of morality, the darkness of human impulses and the age-old battle between good and evil. 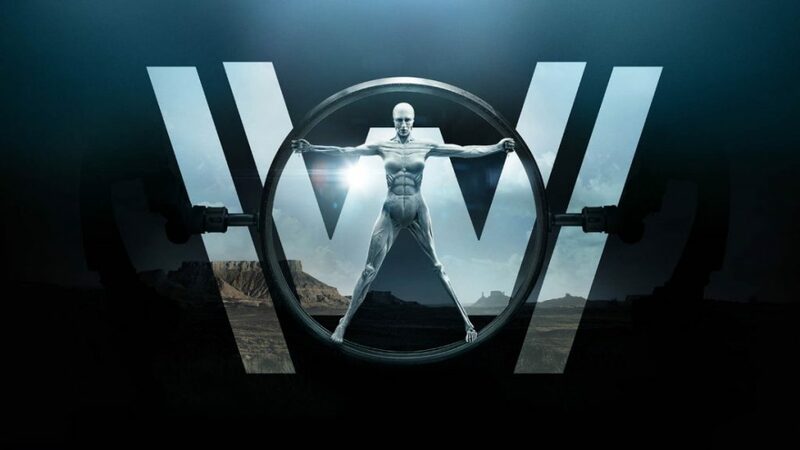 The story is frustratingly complex especially as it doesn’t follow a linear timeline but Westworld delivers on its all-star cast, existential themes and the burning question on everyone’s mind: Can artificial intelligence take over the world? This BBC miniseries is the newest edition on the list following Game of Thrones alumni Richard Madden as Police Sergeant David Budd. Budd plays a war veteran suffering from post-traumatic stress disorder, now working as a Specialist Protection Order assigned to the Home Secretary Julia Montague. This series follows Budd grappling with his morals and his duty as he fights to thwart domestic enemies from both inside the government and outside. While many of us know Madden from playing the young King of the North, Robb Stark, in Game of Thrones, it could be argued that his role in Bodyguard is his real standout role. 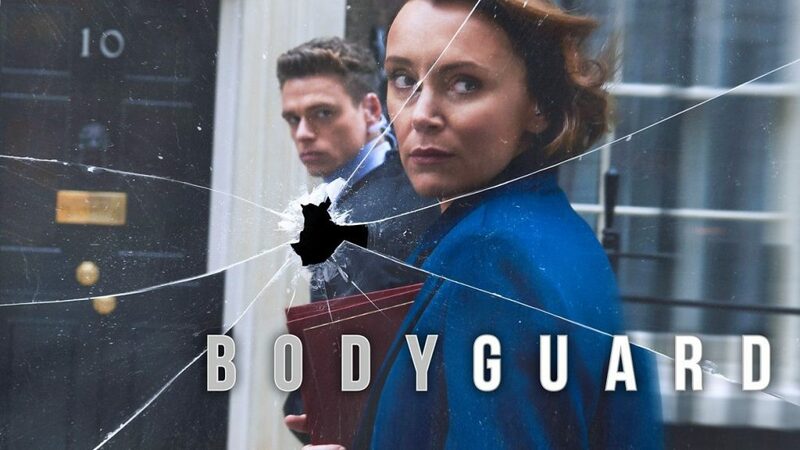 Although the series plays on deep-rooted stereotypes at times, Bodyguard was named the UK’s most watched drama since records began. Its fast-paced thrilling storytelling, credit to Line of Duty’s Jed Mercurio, has set the standards higher than ever before.